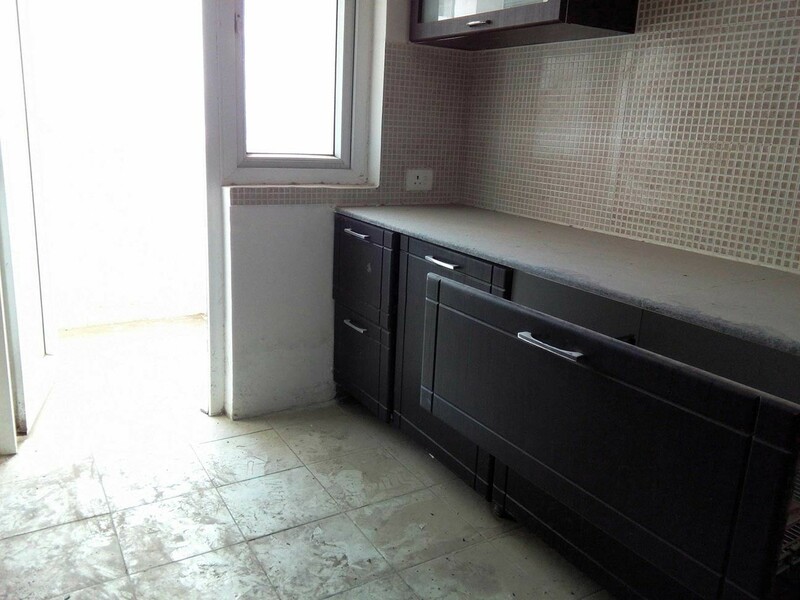 1 bhk fully furnished Flat for rent in Sector 44 Noida at Rs 18000. 1 bhk Residential fully furnished flat available for rent in sector 44 noida. 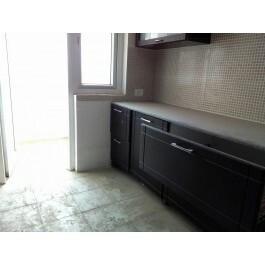 Total floor available in this residential flat is 3, renting flat. 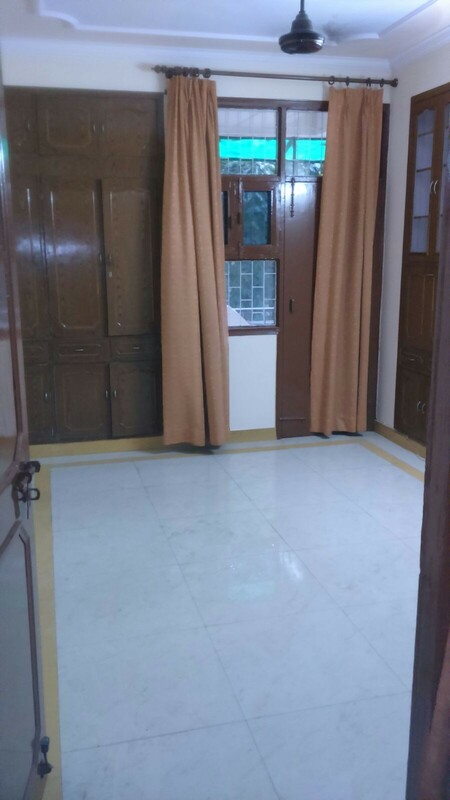 Monthly renting of this flat is Rs 18000 only. Get your renting flat at best loc1ation of noida sector 44.